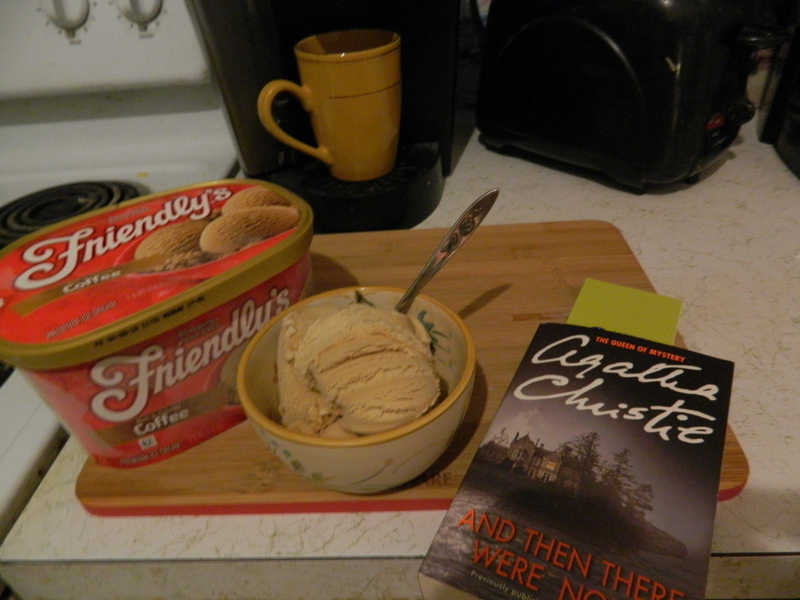 Delightfully, September 6 is a day to celebrate two of my favorite things ~ reading a book and coffee ice cream. Upon opening my daily e-mail from National Day Calendar this morning I was pleasantly reminded of the concurrent celebrations. At an early age I learned the joy of reading. My parents and my sister read to me from the time I can remember. Holding a book in my hands became as natural to me as breathing, and soon enough I was reading to myself. Reading aloud to youngsters not only sparks their interest in reading but enables them to learn the proper expression intended by the writer. Shady Glen in Manchester, CT mixes up Coffee Milk Shake perfection! As a child I was especially fond of the Brothers Grimm fairy tale “Rapunzel.” “Rapunzel, Rapunzel let down your golden hair..” In elementary school, I looked forward to time in the library and began gravitating towards biographies. My love of libraries and being surrounded by books continued when I was a student at the University of Connecticut. Along the way, I discovered Agatha Christie novels. Today I love many genres of reading. As I have mentioned in previous posts, there is nothing quite like sitting quietly at home curled up by the ‘wood stove’ with a good book, or relaxing out & about at a special coffee spot – a fresh cup of Joe in one hand and a new book in the other! As for coffee ice cream, quite simply ~ it is a New England tradition. In Yankee Magazine’s “New England Today” Aimee Tucker wrote, “Here in New England (& especially Rhode Island) we take our coffee love seriously, that includes in ice cream form.”Friendly’s restaurants, a New England original puts out a great tasting coffee ice cream. Coffee milk shakes flavored with coffee syrup noted Tucker, may be the only way to improve the flavor of coffee ice cream. True. 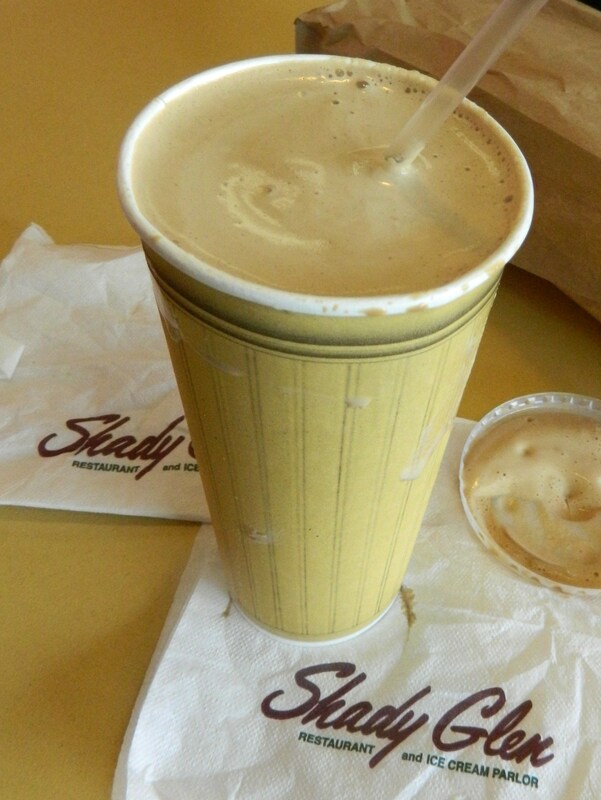 If you are visiting Connecticut’s Greater Hartford Region ~ don’t miss a chance to savor coffee milk shake perfection at Shady Glen at 840 East Middle Turnpike in Manchester. It’s wicked good!